Design Crime | Best Blog Design: Not always the one that you want. >> Best Blog Design: Not Always The One That You Want. Sometimes it turns out that the best design for a blog is not the one that you want. This is a hard truth for people like me who fall in love with certain designs. We are all a victim to what looks good and that includes me. When I started designing this blog I went thru the process that I recommend to everyone else. Below I will share the short version. The first step I covered in a previous blog post: How to start a blog, or, how I started this blog was to define the brand and that went pretty well for me. I love blogging and I love talking about blogging so the name I Teach Blogging was easy. So step one went super well. Step two was and will always be my absolute favorite part but it also led to my personal troubles, that lead into the blog design that I want versus the blog design that I need. 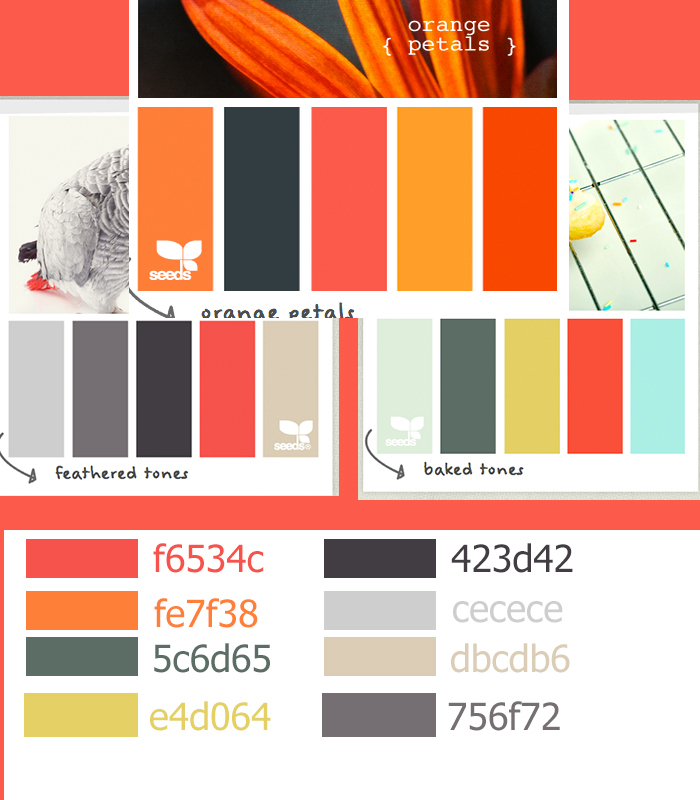 My absolute favorite color is salmon (see my color palette to the left here) and I wanted a big giant salmon and grey website with hints of green. I went off into the universe and with the help of my biz partner Fred Campos we built what I thought was a really fun, edgy and bright salmon website. I committed a giant design crime. #1 I did not consider my audience. #2 I did not consider my audience. In my first two giant design crime errors on designing my website I did not sit back and ask myself if my website goals aligned with my website design. Just to give you an idea, the goal of this website is share tips, tactics and ideas on blogging and in turn get hired for consulting, designing blogs and speaking. My first design made me look more like a mommy blogger than a professional speaker. As a result, it had to change to what you see today. What you see today has a lot more white space and accents of my color palette. The website that you see today is far more professional and appropriately aligned with my goals. Sometimes big and bold is exactly the right direction but for me at this time it was what I wanted but did not happen to be what I needed. This is a conversation that I have with clients time and time again and we all fall victim to the cool design syndrome. The beautiful thing though is that when you wind up with the right design it is quite beautiful too. Below is a screen shot of a portion of my home page. Have you been a victim of my my first two crimes? What traps do you find yourself falling into in your own business?